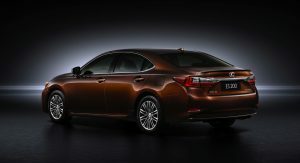 The 2016 Lexus ES has been officially shown as part of the Shanghai Auto Show, showing off how the company has finessed a mainstay with a new base motor and tweaks to its style and technology. 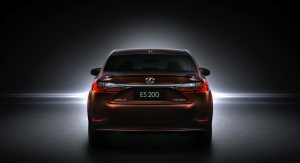 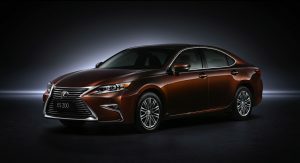 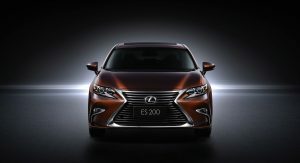 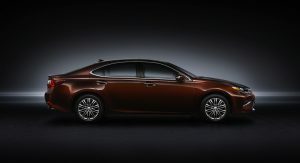 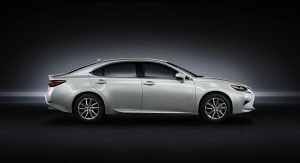 Lexus announced Monday the newest addition to the ES line, the ES 200 featuring a 2.0-liter direct-injected four-cylinder. 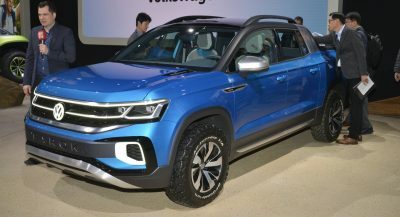 This engine, with an undisclosed amount of power, will be available in China, Russia and Taiwan, and engineered to meet Chinese fuel economy requirements, according to the company. 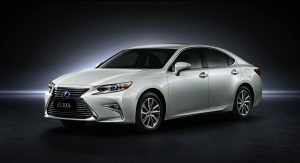 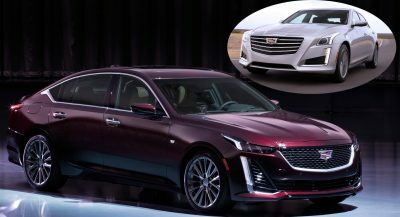 For North America, the standard engine will continue to be a 3.5-liter V6, and all markets will offer the ES 300h hybrid with its 2.5-liter engine. 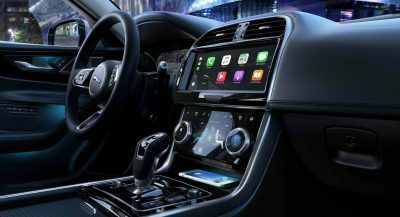 A larger TFT display in the instrument cluster, a new steering wheel and updated Remote Touch controller for the infotainment system are among the interior changes. 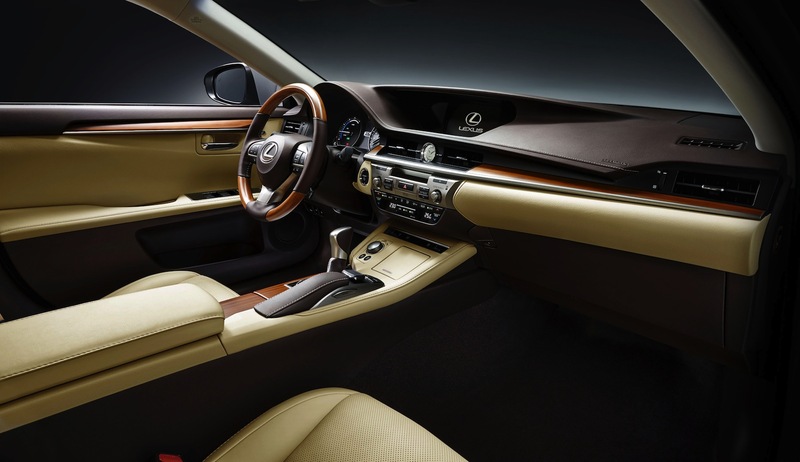 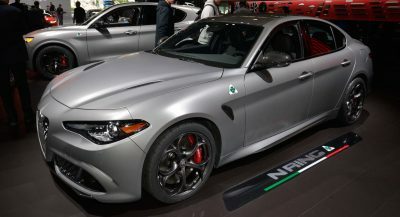 Revised color choices and materials lifted from the larger GS and LS sedans make the already tasteful interior look a bit classier. 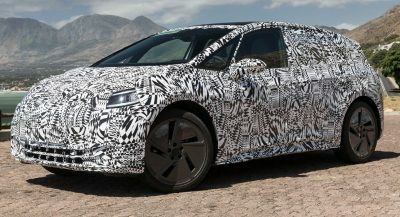 The exterior changes will be for keen ES enthusiasts to spot, starting with more Ls finessed out of the design than ever before. 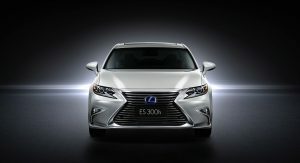 Lexus says there are new headlights with LED projector technology. 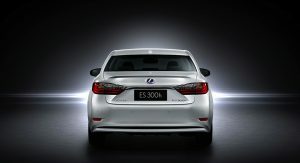 The spindle grille and front fascia is ever-so-slightly more aggressive and there’s reworked chrome at the rear. 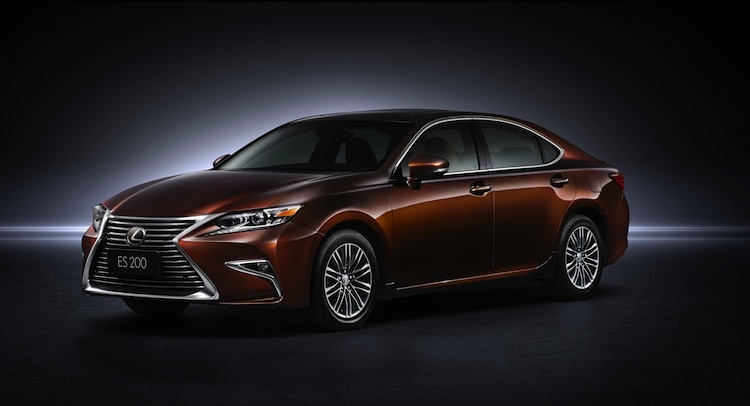 Expect the 2016 ES in showrooms later this year. 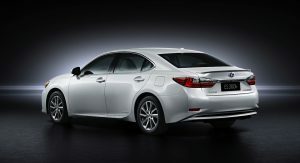 Previous PostPrevious Watch Yoichi Imamura’s D1GP Lexus LFA Drift Car In Action!